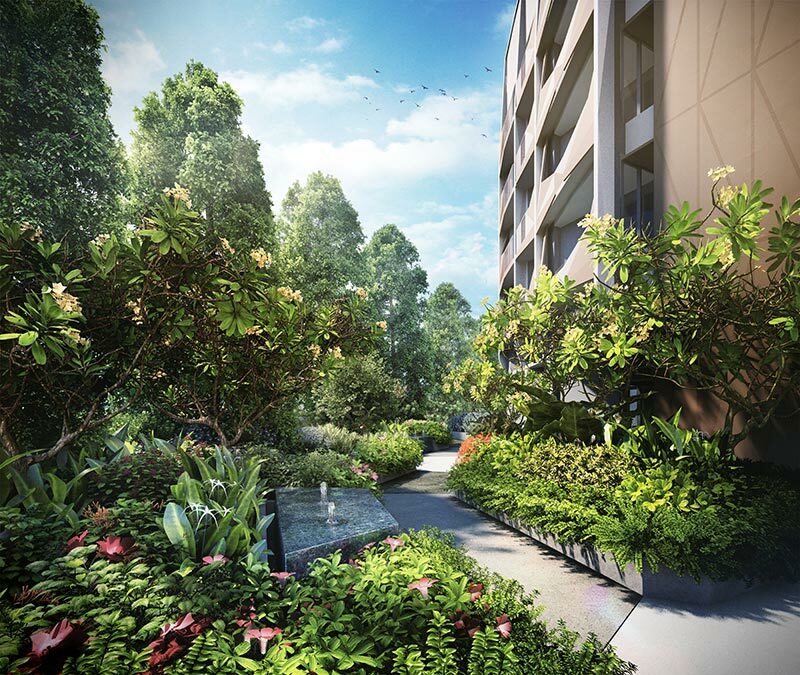 Harbour View Gardens Pre-Launch is underway now! We would like to extend the early preview for all keen buyers. It is launched by Roxy-Pacific in a rare freehold piece of land in the West Coast Vicinity and will consis of 57 units. Unit types will consists of 2br, 2+S, 3, and 3+S. 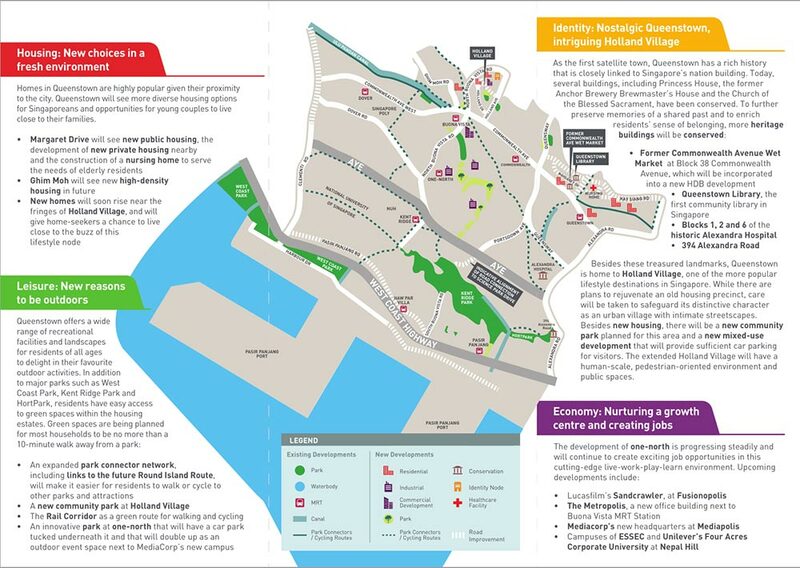 The development will also benefit greatly from the Southern Waterfront City. Queenstown is planned with a comprehensive range of facilities to meet the needs of residents. These include housing, shops, schools, libraries, sports facilities, community clubs and parks – all important in ensuring a liveable, self-sufficient town. Facilities are available to ensure good accessibility, supported by an efficient transport network. Queenstown vicinity also have multiple commercial nodes and other employment centres such as industrial estates and business parks. Centralized Location and Minutes to Orchard Road, Vivocity, CBD and Marina Bay. 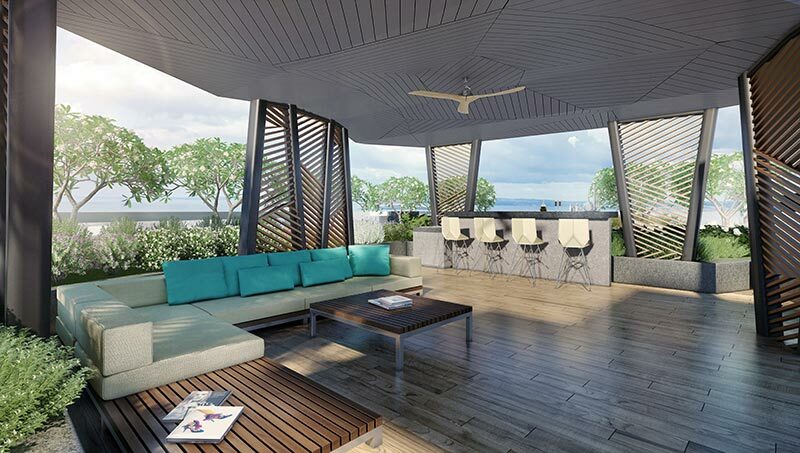 With the launch of Harbour View Gardens Singapore approaching soon, excitement and hype are building up for this new launch condo. 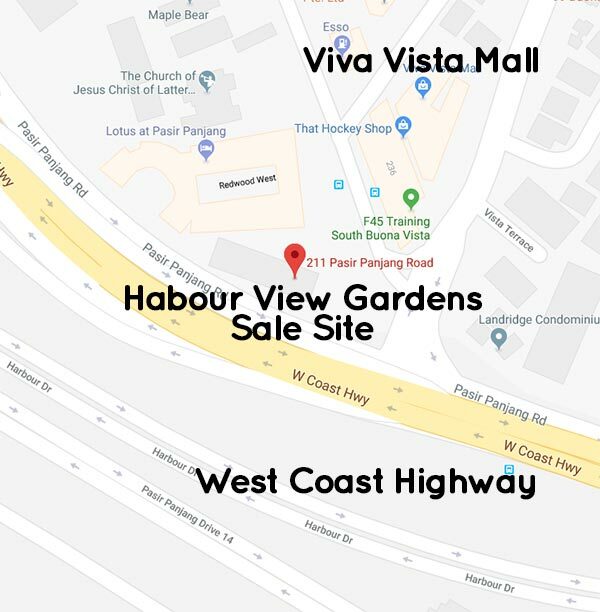 Especially after a successful tender, you can be sure to expect crowds at the upcoming Harbour View Gardens showflat, where the condo units will be introduced and sold.